Daniel Crooks works primarily with video and moving images. Originally trained in animation, he works with time and space as materials and always-evolving digital technology to create complex structures that manipulate and challenge viewers’ perceptions of spatial and temporal dimensions. 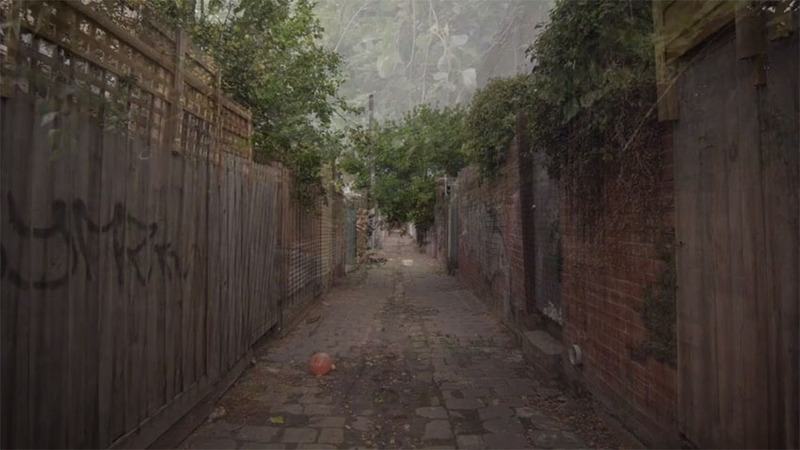 The intricate and technical aspects of his work often contrast with the commonality of the subject matter, and his videos depict seemingly mundane acts such as walking through a laneway or back alley as a point of departure for more trenchant investigations into how image-based cultures both inform and distort our perceptual experiences of inhabiting our bodies. Crooks received his Bachelor of Graphic Design from Auckland Institute of Technology and his Graduate Diploma of Animation from Victorian College of the Arts School of Film and TV in Melbourne. He has exhibited his work extensively in notable venues internationally, including the Tate Modern in London (2008).